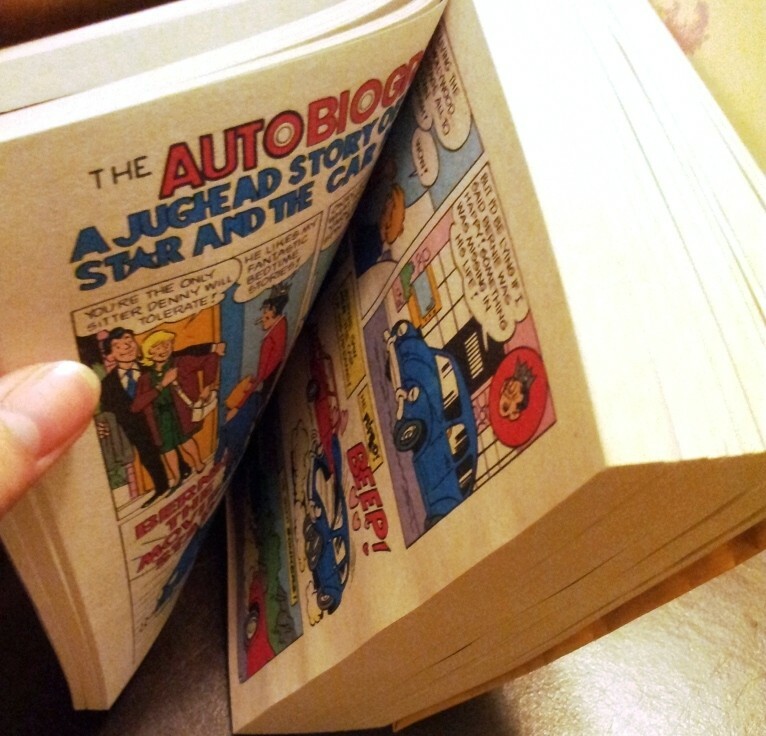 I was browsing in one of those little corner news stands when I stumbled across this HUGE Archie Comic ! Normally, I usually just glance at Archie comic for a mere seconds before seeing other magazine which holds more interest to me. I used to LOVE Archie comics when I was young. 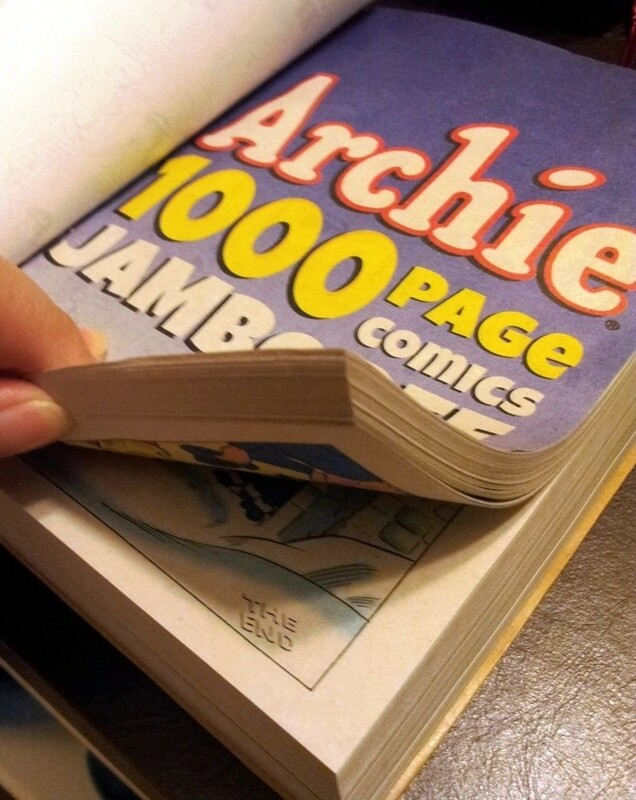 Anyway, I couldn’t stop myself when I saw that huge 1000 pages of Archie comic. Sort of reminiscing and missing the characters in the comic. My favourite? Jughead !!! 😉 I always have a soft heart for him.